Eastern Kentucky University and Head Women’s Golf Coach, Mike Whitson, are set to host a Nike Junior Golf Camp in June, 2015. February 12, 2015 – US Sports Camps announced plans to bring Nike junior overnight golf camps back to Kentucky for the first time since 2004. 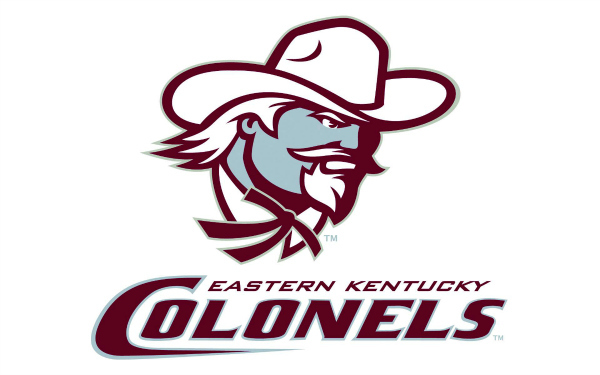 Eastern Kentucky University, located in Richmond roughly 35 miles southeast of Lexington, serves as the host site, and EKU coach, Mike Whitson, has signed on to direct the camp with assistance from other college coaches, teaching professionals and EKU players. Whitson, now in his fifth season, came to EKU after spending five years as head women’s golf coach at Indiana State University. Prior to ISU, he served as assistant women’s golf coach at the University of Tennessee. The Nike Golf Camp at EKU takes place from June 14 – 18 and is open to boys and girls, ages 12 to 18. Campers reside on campus at EKU and participate in daily golf activities at nearby Arlington Club and the Colonel Golf Center. Visit Nike Golf Camps, Eastern Kentucky University for complete information.